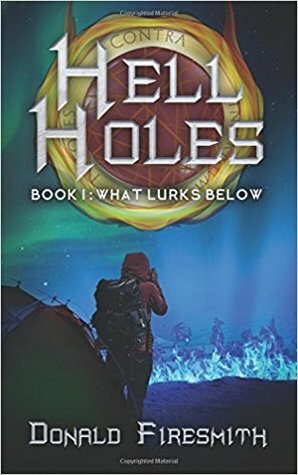 Jack Oswald is a geology professor and is asked to check out several large holes that have mysteriously appeared in Alaska that are threatening ExxonMobil’s operations. Jack gathers his wife, Angela Menendez, a climatologist and a couple graduates to investigate. Of course there is death, very bloody and gory death, and a bit of paranormal. It seems these holes are a direct gateway to hell and all kinds of demons are coming out to rule Earth.